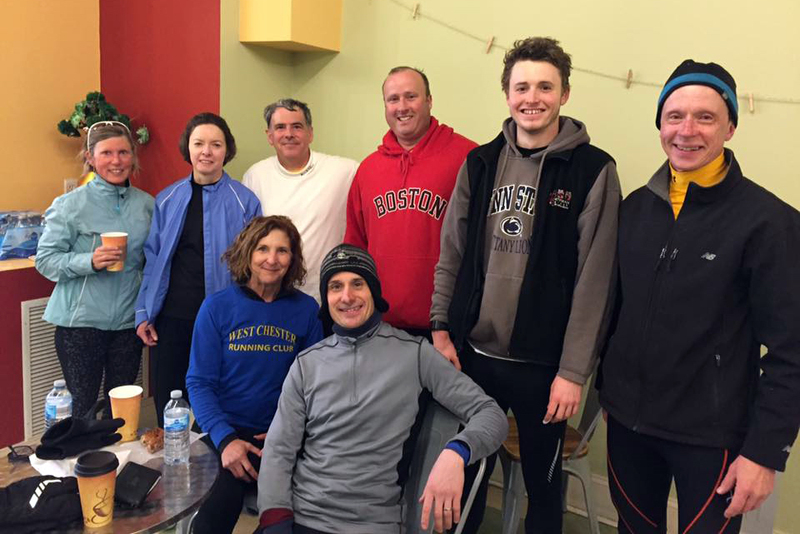 The West Chester Running Club (WCRC) was established in 2000 by a group of close friends that wanted to share their passion for running with others. The club began its journey with our first president, Bill Dawson. Bill has always been a dedicated and charismatic leader to this club and we all appreciate his continued involvement in the club. 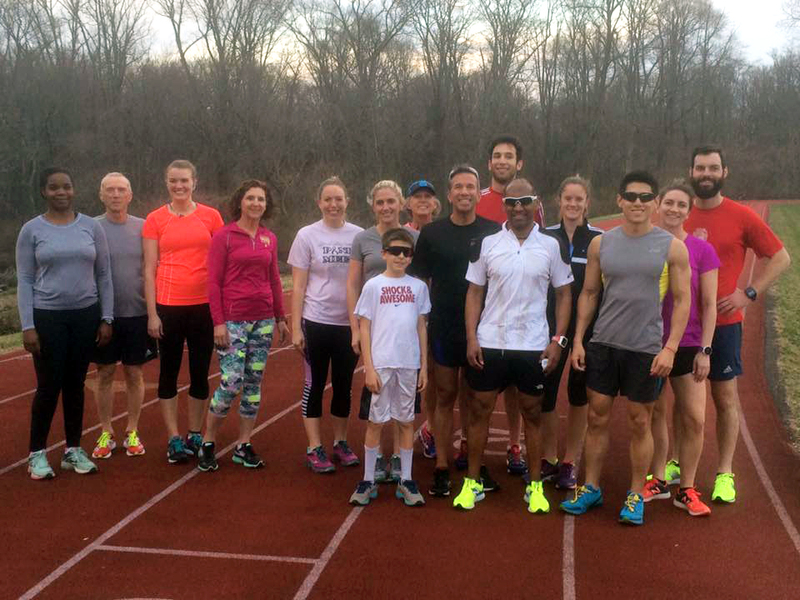 Today, the West Chester Running Club promotes the benefits of health, fitness and competition through running. We support our members and the community with motivation and encouragement to obtain personal goals, create a social atmosphere and form lasting friendships. Our club is dedicated to strengthening the self-image, supporting personal success, and providing a source of community involvement. 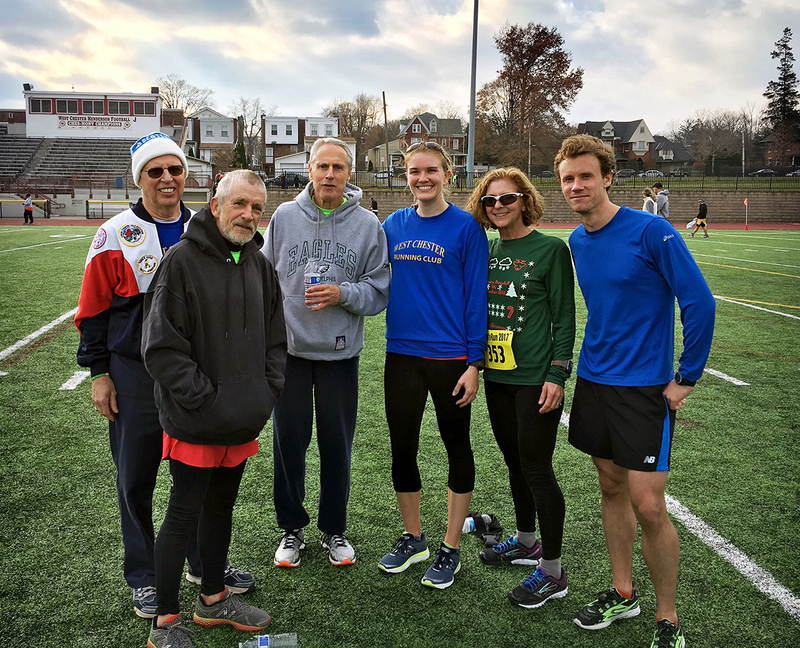 In addition to running and fostering camaraderie among members, the Club makes an effort to give back to the community with the Kids’ Day at the Races event in June, a yearly scholarship for local high school students, and donations to the West Chester Food Cupboard at the club holiday party in December.